It’s mid-November and you may be freaking out a bit because you have now just realized that Christmas is next month. It is quite literally around the corner! 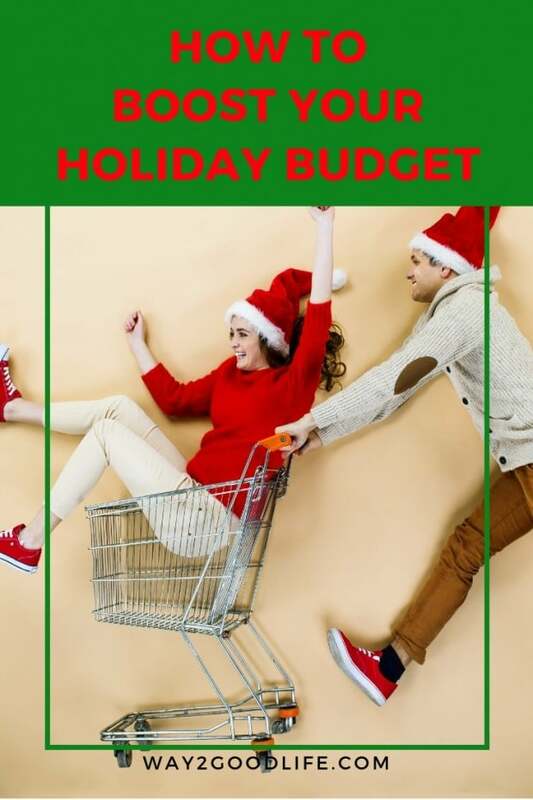 The cost of the holidays can be stressful and if you haven’t prepared ahead of time, you may be overwhelmed with thoughts on how you are going to afford it all. It is the season of giving and it is so rewarding when you are able to find the perfect gifts for all those special people in your life. So if your pockets are feeling pretty light and you are not sure how you are going to make ends meet this season, don’t you fret! 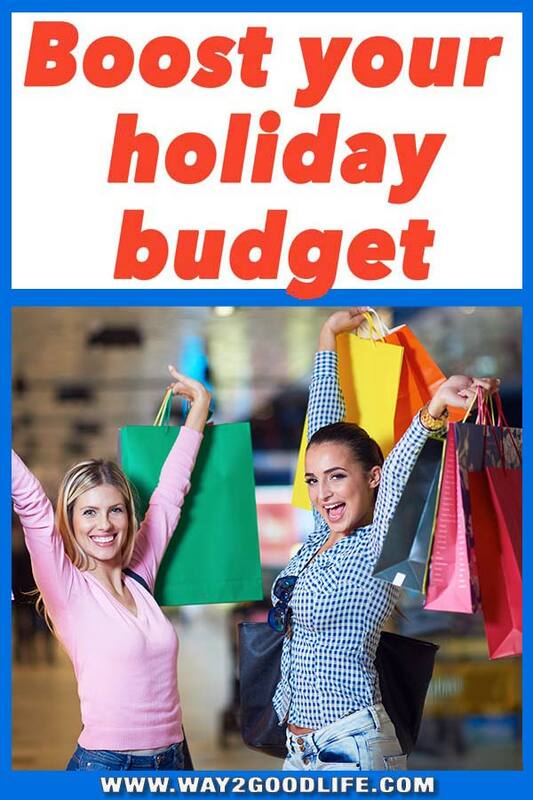 Here are some awesome solutions to help pad your family holiday budget. Take a look around your home. Chances are that there are a lot of things lying around that you don’t use. 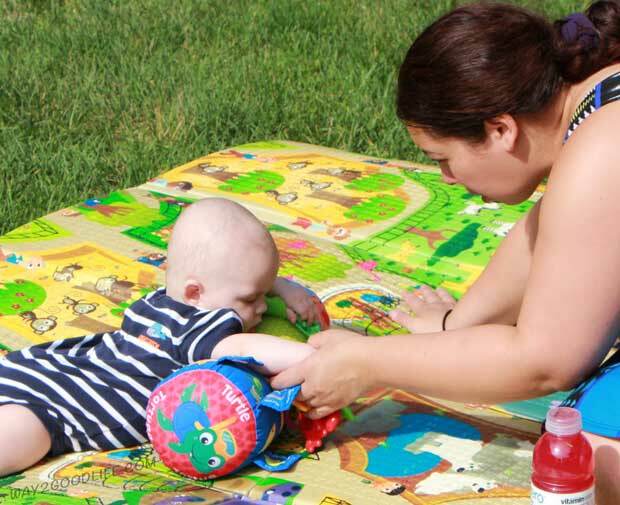 You may even be feeling like you are being swallowed whole by all your kids’ toys and the thought of new toys coming into your home may be a bit overwhelming. Now is the perfect time to sell all those things that you don’t use and the toys that your children no longer play. 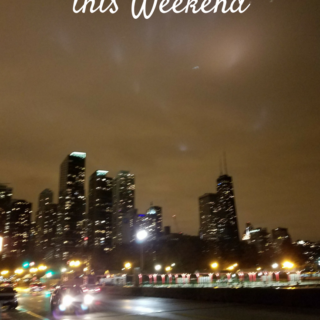 While the garage sale season may be over due to the weather, you can still sell your used items to increase your family holiday budget through the craigslist, eBay, Facebook Marketplace, Offer Up app and more. Can you make beautiful mittens or stunning hair bows? Put those awesome skills to use. Make your beautiful items and you can sell them for extra money in numerous places. You can sell them on Etsy.com or you can even create a Facebook business page that promotes your items that you are selling. Share it with friends to promote your page. 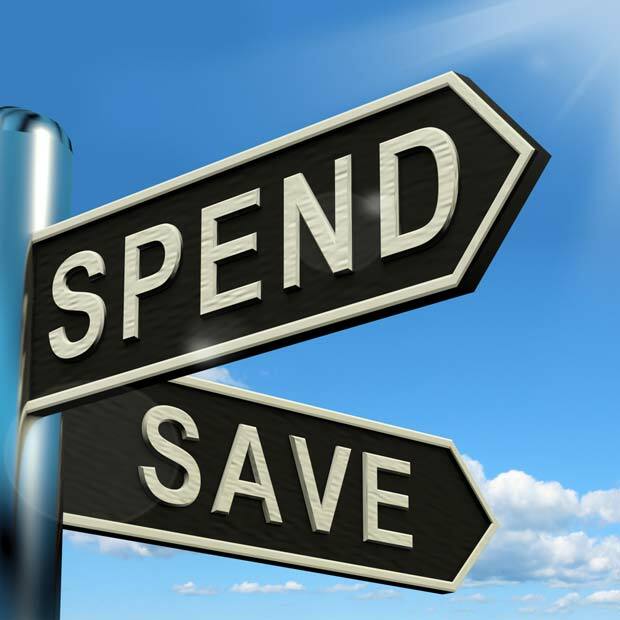 Remember to take into account the cost of your supplies and price accordingly so that you don’t lose money. You can also rent tables at craft shows and even mom 2 mom sales events to sell your items there. 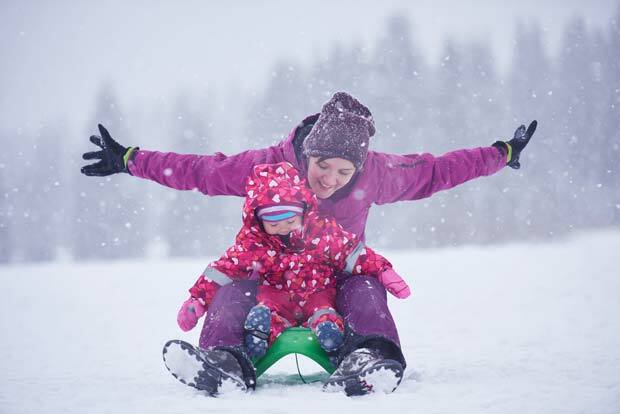 Boost your family holiday budget now, but you might have a lucrative business venture on your hands in the future! This is a fun job to do especially if you love kids other than your own. 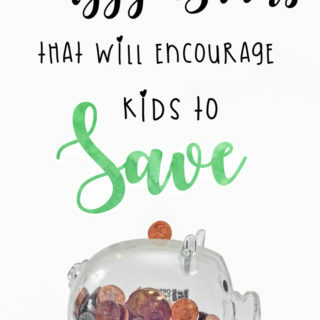 The best part of earning money for the family holiday budget this way is that you don’t have to worry about what to do with your own children because they can join in on the fun. Most of the credit cards these days offer great rewards but my favorites are the ones with the cash back. At some point, I spent a month researching credit cards with the best cash backs. In this article, I am sharing my favorite credit cards and why I love them. I strategically use my credit cards to get the most from each and make it easy for me to keep track of my expenses. This year I got $570 but that doesn’t include 5% I get back every month on my Amazon store card. 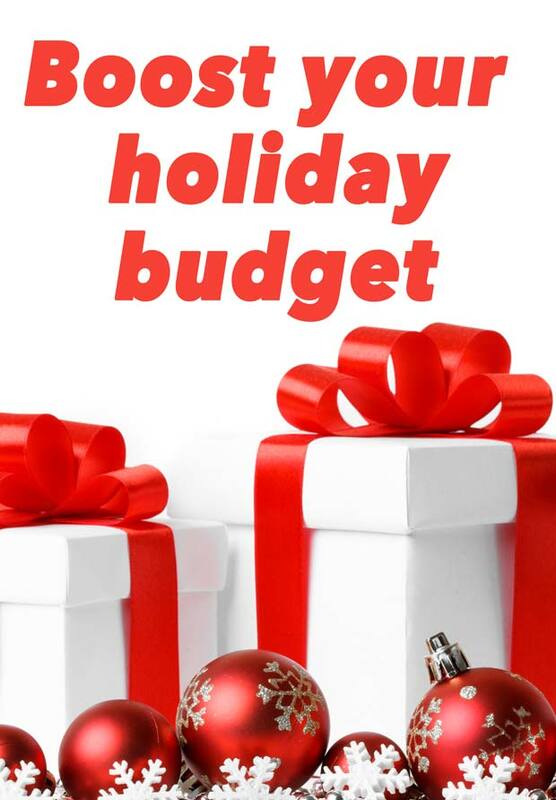 For next year’s Christmas budget, start your savings the day after Christmas! It is never too early to start and it will be one less thing have to worry about when the season approaches again. If you put a little money into savings each week you will be impressed by how quickly and easily it all adds up! Me and my wife always run short around Christmas,But this she started doing surveys to make extra .saved us a lot of stress.